Following a thumping win over No. 25 Cal on Thursday, Oregon lost to No. 24 Stanford on Sunday, but the then-No. 6 Ducks only dropped to No. 9 in Monday’s AP Top-25 poll. UCLA possesses the highest ranking of any Pac-12 school at No. 8. Oregon State is ranked No. 16, while Stanford climbed to No. 17 following a sweep of Oregon State and Oregon. The only other Pac-12 school in the top-25 is Arizona State at No. 25. 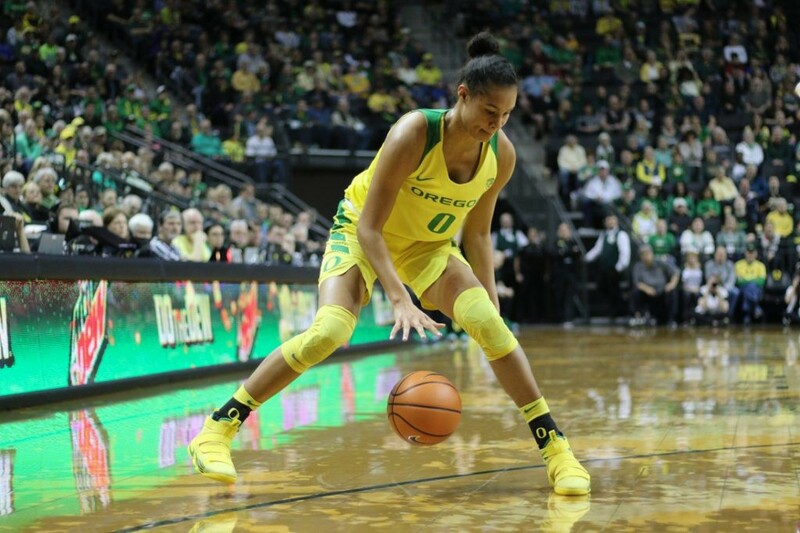 The Ducks — whose loss to Stanford featured a 31-point second half from the Cardinal’s Brittany McPhee — are now tied with Stanford atop the Pac-12 standings with both team holding 10-2 records in conference play. 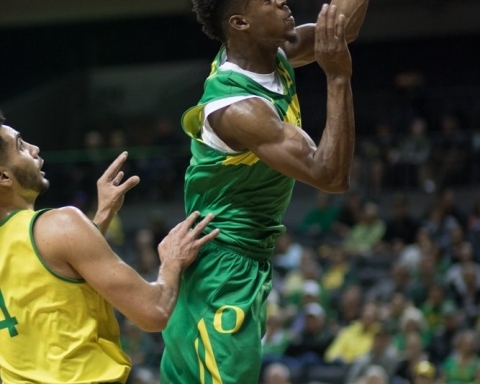 Oregon has a road trip this upcoming weekend at the Washington schools. Following Oregon’s loss to Stanford, head coach Kelly Graves was positive off a return to winning ways for Oregon, which is still without senior Lexi Bando. The only Ducks to score in the loss were the starting five. 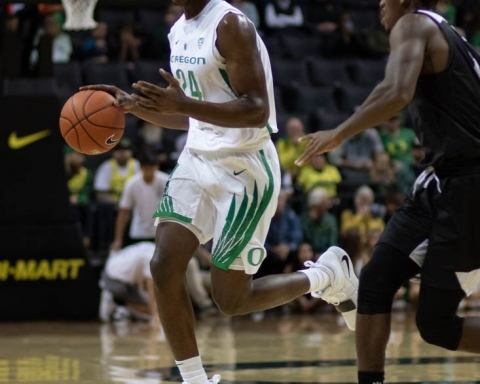 The post AP Poll: Oregon remains in top-10 after loss to Stanford appeared first on Emerald Media.